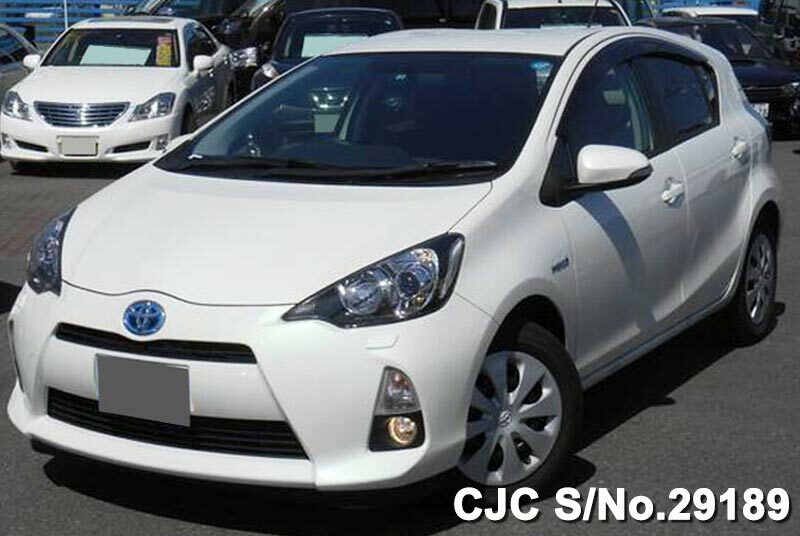 Toyota Aqua is another high-end vehicle manufactured by Toyota, it is called Toyota Prius C in most countries but in Japan, it is known as Toyota Aqua. It is a full hybrid gasoline-electric hatchback. Aqua is the third member of the hybrid line and it has a little bit lower price than the Prius and has higher fuel economy than the Prius. Aqua is ranked as the most fuel-efficient compact car by EPA in 2012. During 2012 Toyota sold a total of 313,437 units of Aqua worldwide in which Japan led with a total of 266,567 representing 85% of the model global sales. Aqua has become the second most sold hybrid vehicle since 2013 by Toyota Motor Corporation, it was introduced in the United States of America in January 2012 with the name Prius C and it cost US$21,700. Sales in Australia and New Zealand began in April 2012. Toyota Aqua is also considered to be the most successful nameplate launch in Japan in the last 20 years. Toyota Aqua features Toyota’s Hybrid Synergy Drive with a 1.5 litre DOHC four cylinders. The powertrain weighs about 88 Lbs (40Kg) which is less than the standards of the Prius liftback, it is equipped with the 1NZ-FXE engine which produces 54 kW and the HSD motor outputs 45kW and the total output is rated at 74kW.